Mobile devices have long been hamstrung by lithium-ion batteries, which have been advancing much more slowly than other pieces of the hardware puzzle. Every few months we hear about a new battery design that might be able to replace the li-ion cells in our phones, but none of them have worked out yet. Maybe a newly published study from Samsung will be the one that finally frees us from archaic battery tech. 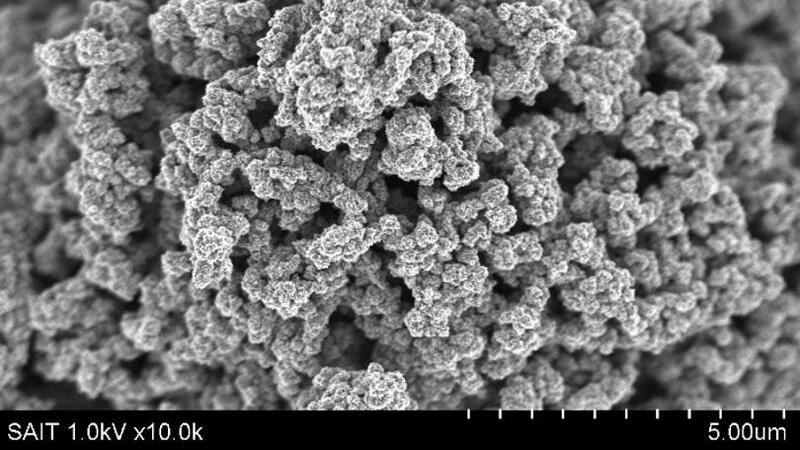 According to Samsung, graphene balls can be used to boost battery capacity by 45 percent and charging speed by a whopping 500 percent. The new experimental battery was developed by Samsung Advanced Institute of Technology (SAIT) and Samsung SDI in collaboration with researchers at Seoul National University. This battery tech has potential for several reasons. First, it addresses both capacity and charging speed. Many experimental batteries are only good at one or the other. Second, the materials needed for the battery aren’t exotic or hugely more expensive. Finally, Samsung believes it can incorporate graphene balls into batteries without completely retooling its manufacturing facilities. 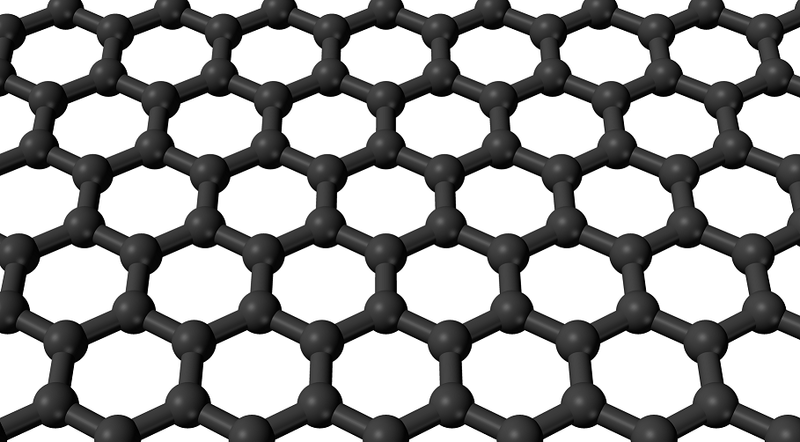 Graphene comes up a lot in advanced materials science because it’s a remarkable substance it even earned its discoverers a Nobel Prize. Graphene is a hexagonal lattice of carbon just one atom thick. It exhibits high stability, thermal conductivity, and can act as a semiconductor. In this case, SAIT used readily available silica to process graphene into a 3D form the aforementioned balls. 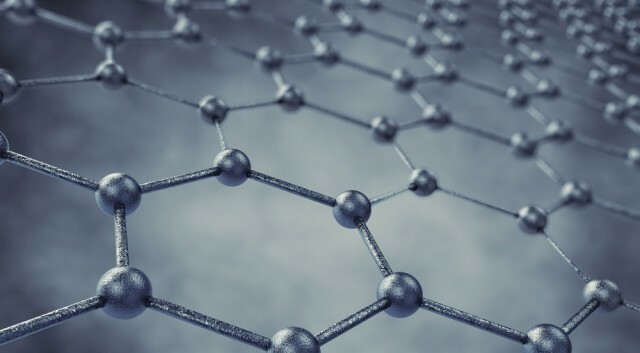 The graphene balls are used as a protective layer on the battery’s anode and cathode, and this is what allows for the higher capacity and charging speed. As a bonus, the battery should also maintain a lower temperature for improved safety. That’s certainly something that would appeal to Samsung after the issues it had with the Note 7 last year. The increase in capacity should be able to push smartphone batteries to the 5,000-6,000mAh range, which we’ve previously only seen in larger devices like tablets. Samsung says the graphene ball battery is capable of recharging completely in about 12 minutes compared with a typical hour-long recharge cycle. Of course, the recharge time will be a little longer for a battery that also has a boosted capacity. Most of the internal structure of the graphene ball batteries remains the same as it is now. Thus, adding the balls to existing smartphone battery production is something that could be worked out in the next few years. In addition to mobile devices, the graphene ball process could be useful in larger batteries like the ones used in electric cars. That’s not something Samsung manufactures right now, but it could license the technology to Tesla or another car maker.